I thought that they were all the same? Anyway they're for my 71 but I just installed rebuilts. Hi Carl, I got the package today. No it's not bent. lol I wish that things that I bought were packed as well! You are very welcome, Paul. Glad it arrived okay. Well this thread has me wanting to go through my box-o-parts. Let me have a look-see and I'll come up with something. Babs 76 and Cor66vette, you two claimed the two CD AIM's They are shipping today, sorry for the delay. Ernie....Is the CD version for a 72 searchable.....? I have the hard copy but can never seem to find what I'm looking for. Thank you Ernie, very much appreciated ! 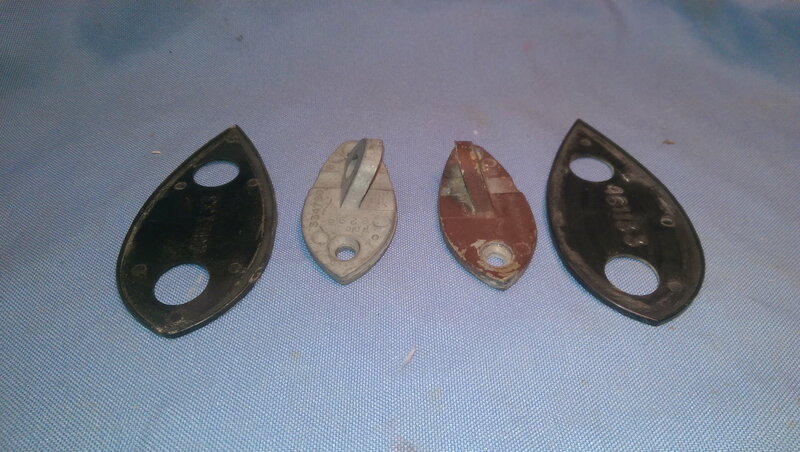 I have 2 sets of brake pads. I don't need them because I'm installing Wilwood brakes.Ist set is Hawk semi metalic with .325 of pad left.2nd set is Carbotech CT8 1521 with .310 pad left.Will give to someone and you pay shipping.The shipping can't be over $10.Let me know.Merry Christmas Charlie. .... Yes I did - got it today! My pleasure, glad it arrived.. Merry Christmas. Last edited by Willcox Corvette; 12-20-2018 at 05:08 PM. PM me with your contact info and I'll get them in the mail ASAP (probably not before Christmas, sorry). - My Treat!! Carl's - cor66vette - got dibs on the mirror mounts! CLAIMED NOW, THANK YOU FOR LOOKING. I have a pair of C-6 mirrors I bought new to use on my road race replica and then decided to go another path with the car. 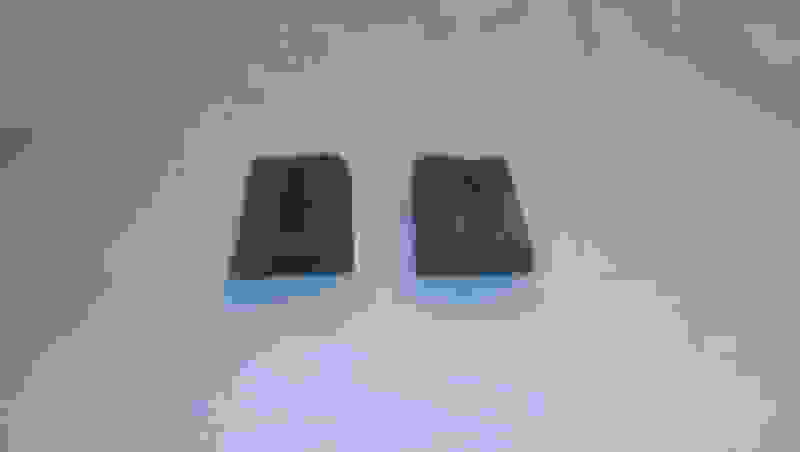 They are black, they have electrical connectors on them and they are plastic. I can post a picture of you need to see one. 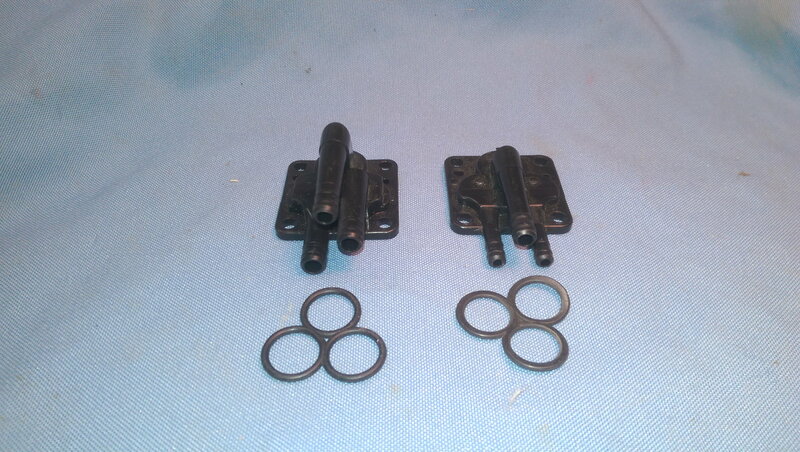 I was sorting through my parts for the 1974 Convertible when I came across them and I know I will not use them. Rules of the Pay It Forward are 1) you have to give something before you can claim them; and 2) you can not have claimed something previously. I will pay shipping and I will select the recipient based on folks following the rules, not first come first served. Let me know if you can use these please. 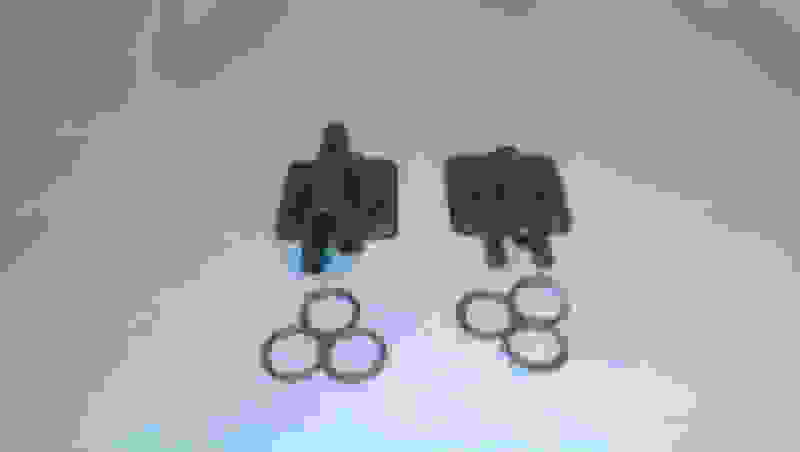 Last edited by AllVettes4Me; 12-27-2018 at 09:19 AM. 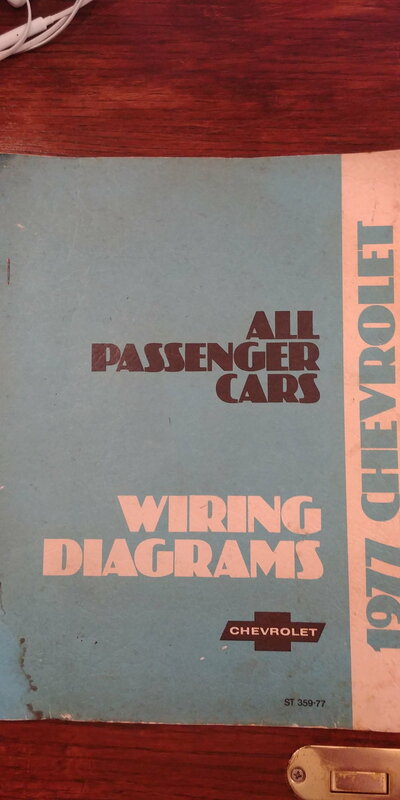 I have a 1977 Chevrolet "ALL PASSENGER CARS WIRING DIAGRAMS" book from Chevrolet. It includes wiring diagrams for Chevelle, Monte Carlo, El Camino, Camaro, Monza, Vega, Chevette, Nova, and Corvettes built in 1977. Each page unfolds to much larger (11" X 17") diagrams for easy reading. It was printed in 1977. I will pay shipping to the recipient chosen to receive this book. 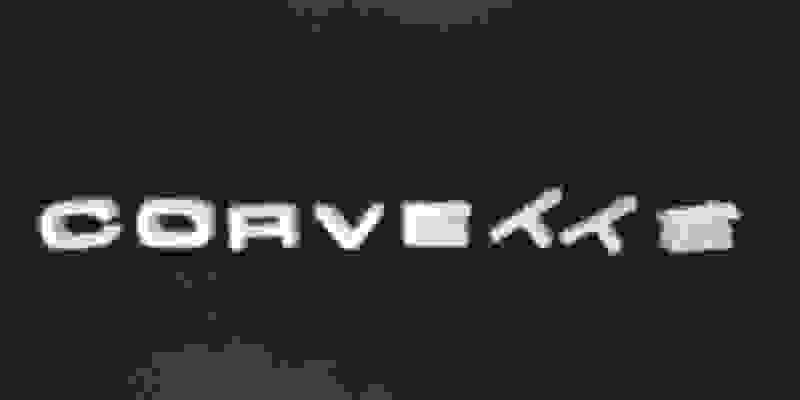 Last edited by AllVettes4Me; 12-27-2018 at 09:18 AM. 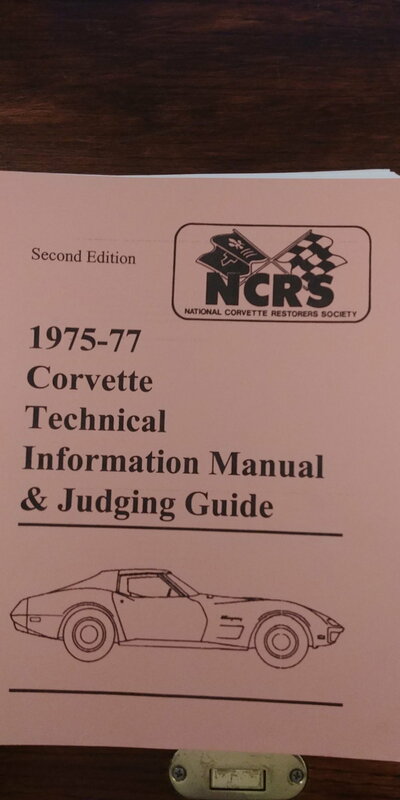 I have an NCRS 1975-1977 Corvette Technical Information Manual & Judging Guide I will not be using. It is the second edition and I bought it from NCRS. It is new. 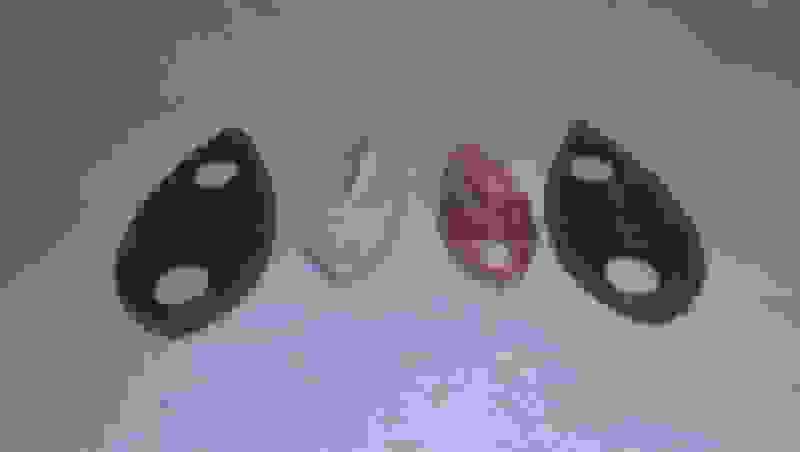 Last edited by AllVettes4Me; 12-27-2018 at 09:17 AM. 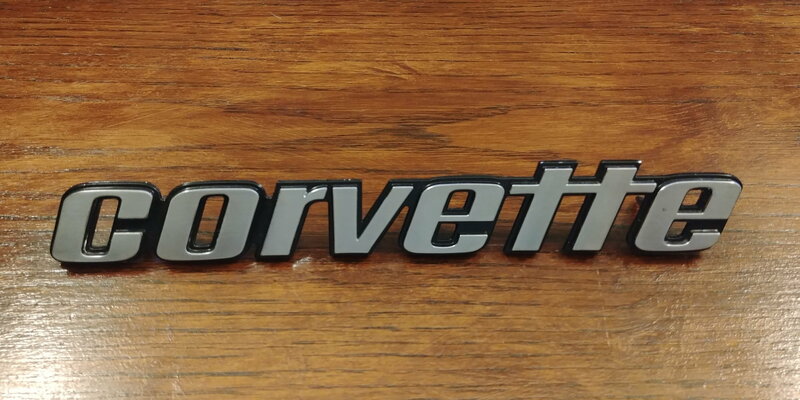 I have an after market 1976-1979 rear "CORVETTE" emblem available. It has never been mounted, never used. 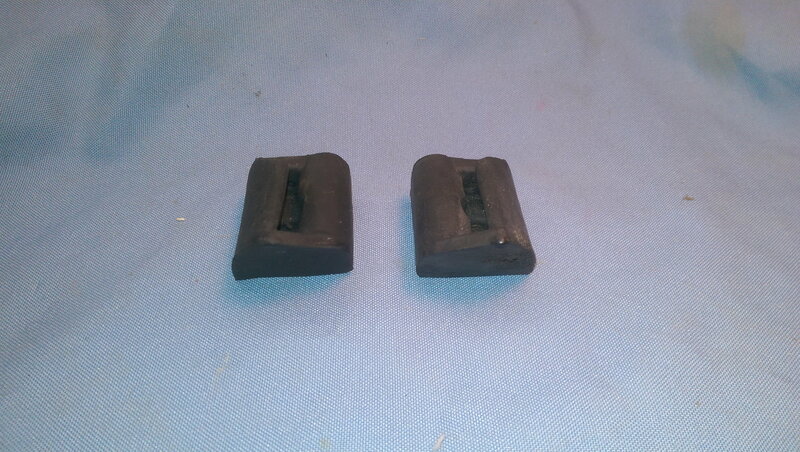 Part number on the back is 458325. I will pay shipping to the recipient chosen to receive this emblem. I have available a very rare, one of a kind item that someone might be able to use. As an experiment I had a set of rear CORVETTE letters powder coated White to use on my 1972 Road Race Replica car over the red wrapped area. When I went to apply them I realized that I had powder coated the wrong year style of letters. I put them aside and did it again with the correct letters for my 1972. 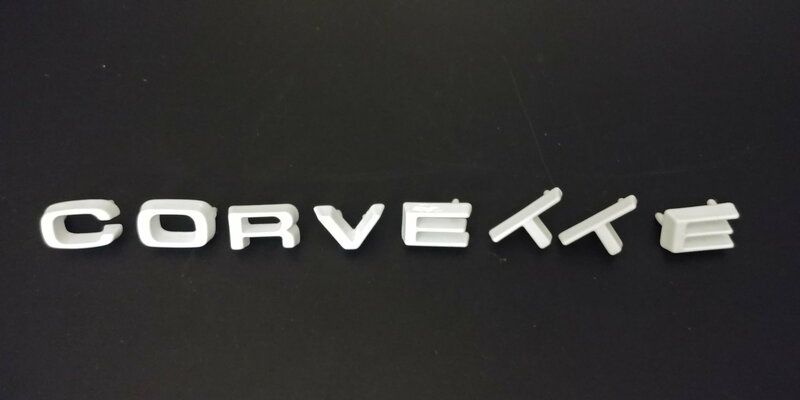 I just came across these letters and thought someone here might like to have them as a very unique addition to their car. These would be the correct letters for use on a 1974 or 1975. I will pay shipping to the person selected to receive the letters. 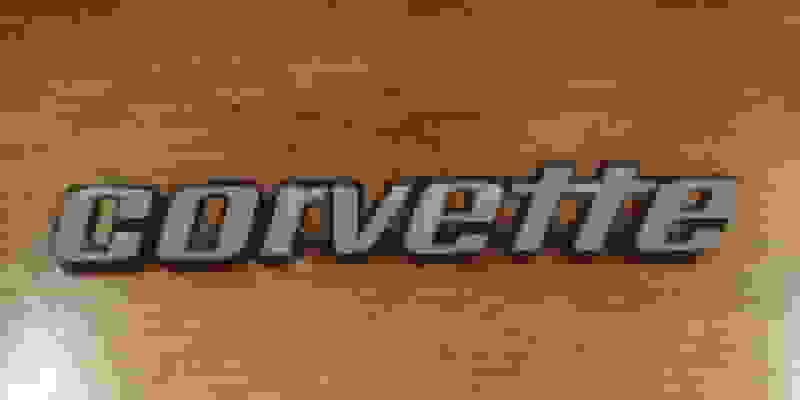 Last edited by AllVettes4Me; 12-26-2018 at 09:31 AM.